Event Format: Three-game minimum. Half of all teams will play four games; some teams will play as many as seven games. 15u Gold Bracket semifinals and championship will be played at Eastwood Field, home of MILB affiliate of the Cleveland Indians, Mahoning Valley Scrappers!! Awards: Battle on the Border Team Trophy for 1st Place and 2nd Place. 1st and 2nd place individual awards. The Battle on the Border brings the Great Lakes' top competition together on some of the nicest fields around. 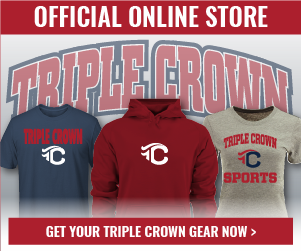 This event is truly one of the premier weekend baseball tournaments in the region! Be sure to register early, as many age divisions will sell out! 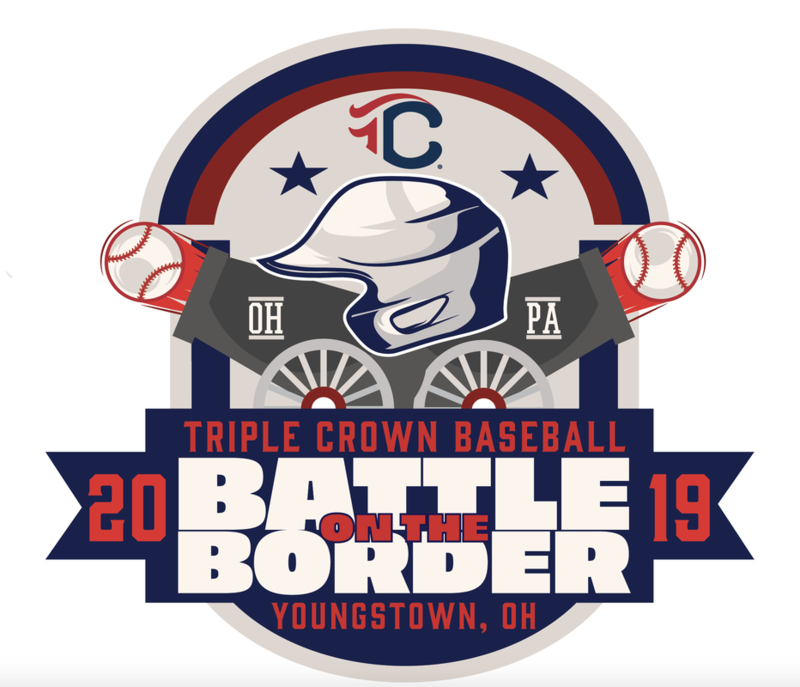 The 2019 Battle on the Border will once again be one of the top summer baseball events in the country.